Jeep Care Center offers complete vehicle care maintenance. Check out an example of the many, many services we offer. Our state of the art diagnostic equipment aids us in reading and accurately interpreting your vehicles trouble codes. 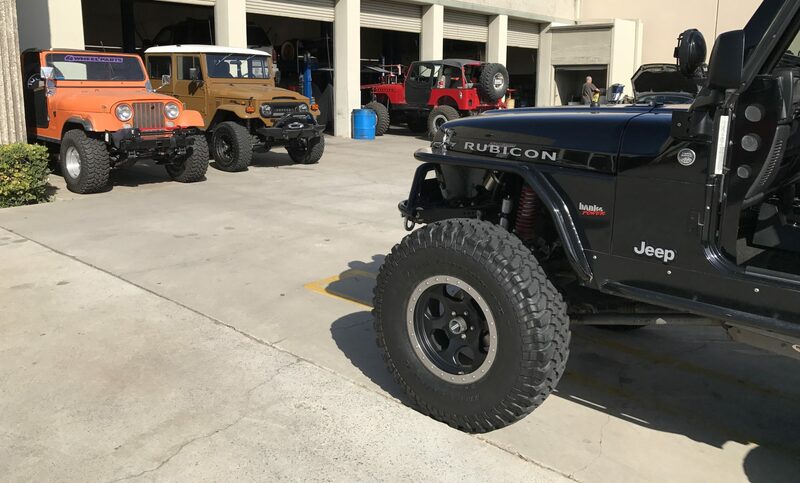 Let Jeep Care Center customize your rig! Is your car looking or feeling a bit tired? Let us restore it to it’s former glory or better.